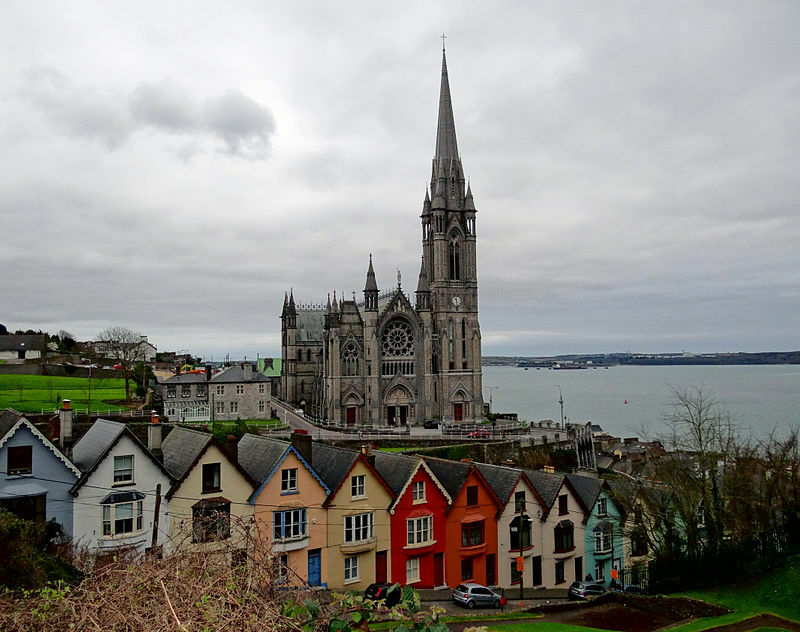 The annual Chrism Mass will take place in St Colman’s Cathedral, Cobh on Wednesday of this week, April 17th at 7.30pm. During this Mass the Blessing of Oils will take place, and all the priests present will renew their priestly commitment. You are all warmly invited to attend.